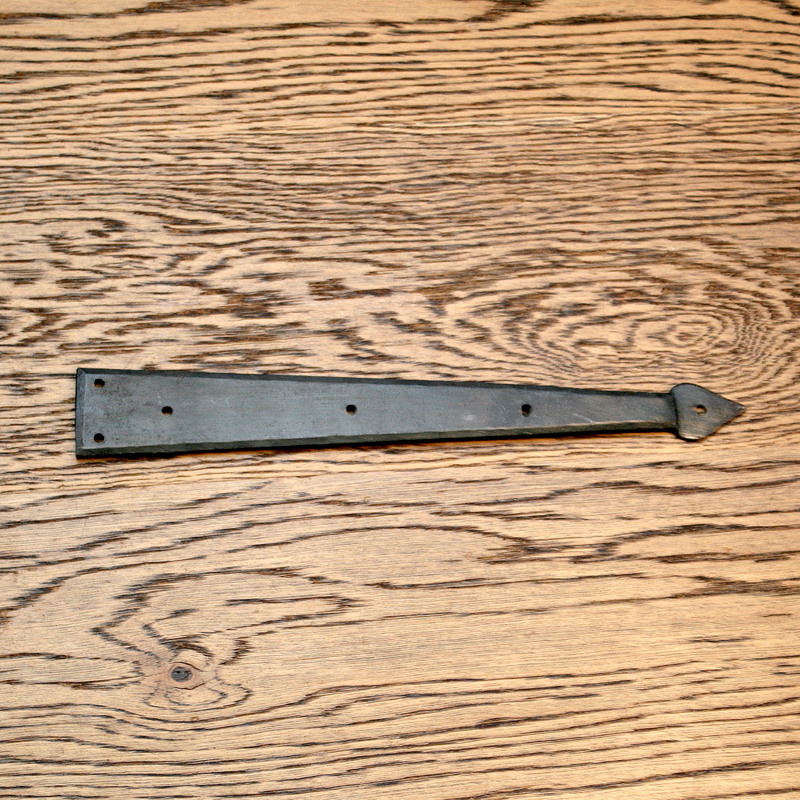 A pair of our antique hinge fronts with pointed arrowhead ends and matching fixing screws provided. 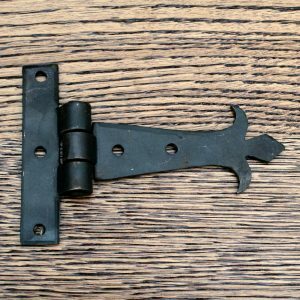 Vintage hinge fronts such as these antique hinge fronts are ideal for creating a rustic look to your doors without having to rehang them using antique hinges. 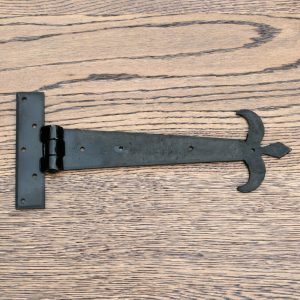 To look old and authentic we recommend that traditional hinge fronts cover half to two-thirds of the width of the door they are being fixed to. 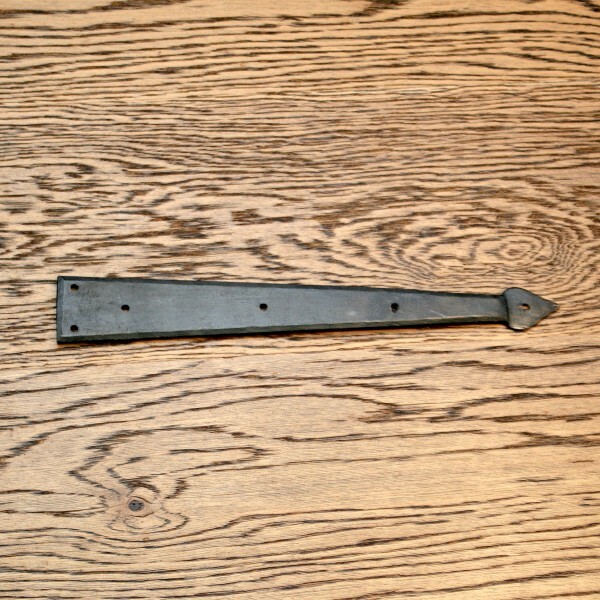 These cottage wrought iron hinges are 12 inches (31cm) in length and the arrowhead measures 3cm across. 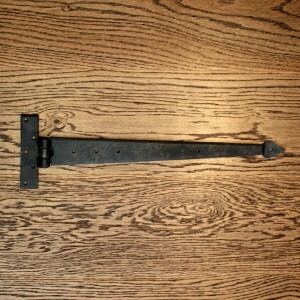 These hinge fronts are hand forged. 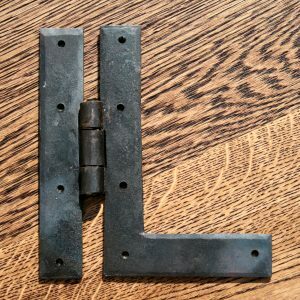 We have a small company of artisan blacksmith’s that makes these for us. We consider ourselves very lucky in finding this blacksmith. Our main consideration in finding a good blacksmith was that the work undertaken should be done with a passion. 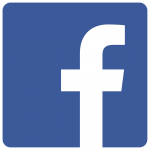 The same passion that we have for all our wrought ironwork. The Artisan smiths that produce these fronts are highly skilled. All the forging is done in the age-old traditional way on the anvil. The fronts will show forging marks. Once complete the fronts are hand cleaned and hand polished. Once this process has been compleated the fronts are dipped in natural beeswax. The natural beeswax has two functions. The first function is to seal the fronts. Beeswax is excellent for doing this. 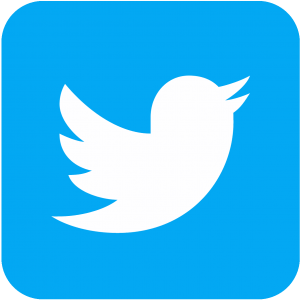 The process has been undertaken for thousands of years. The natural beeswax will fill the tiny holes in the iron. This means a coating of wax will remain on the fronts and will protect them from excessive rusting. The colours of the fronts will be from golden brown to black.